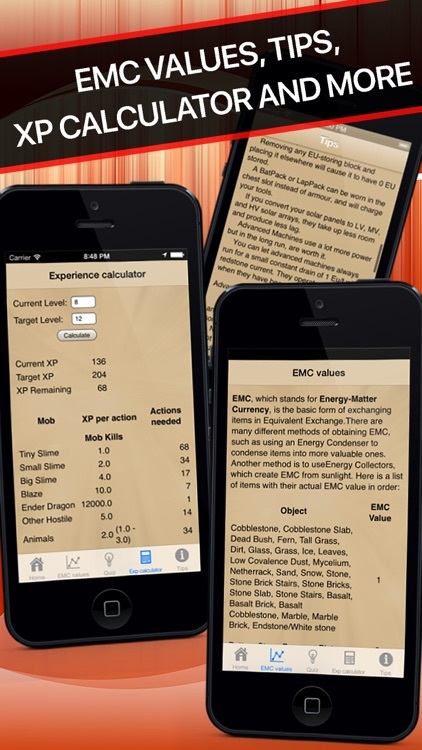 Walkthroughs, tutorials, items, maps, video tips, strategies to beat your friends and more. 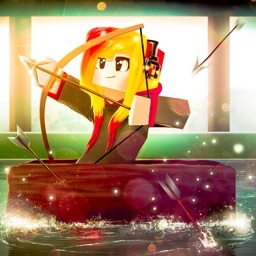 * Try to be the best in the world! 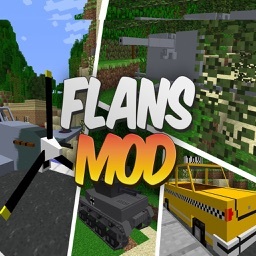 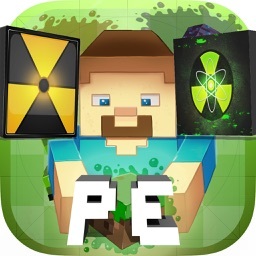 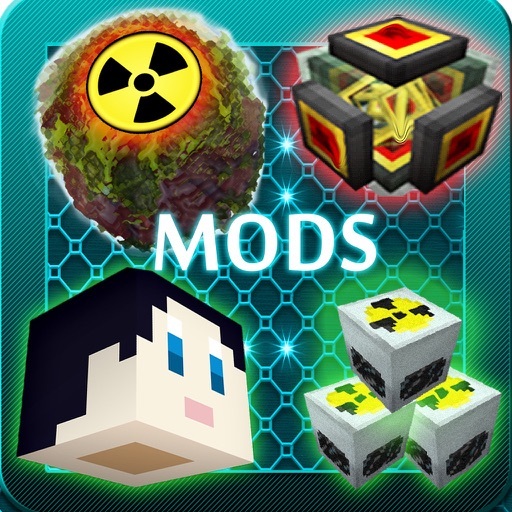 This app will help you with mods in Minecraft without having to get out of Minecraft. 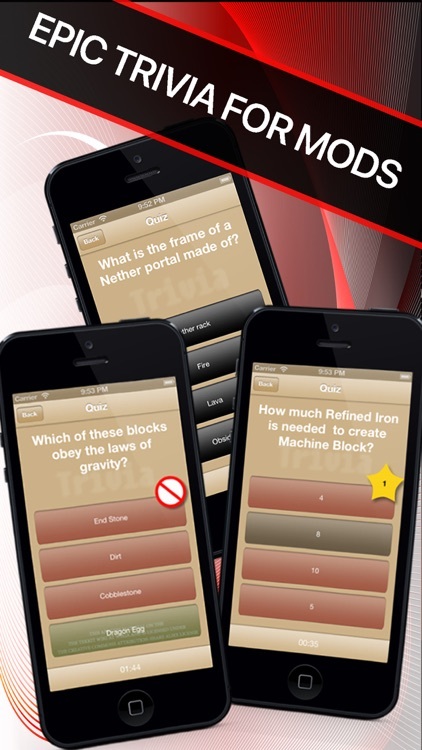 You can look on your iPhone/iPad/iPod and learn what is what for and how you get it. 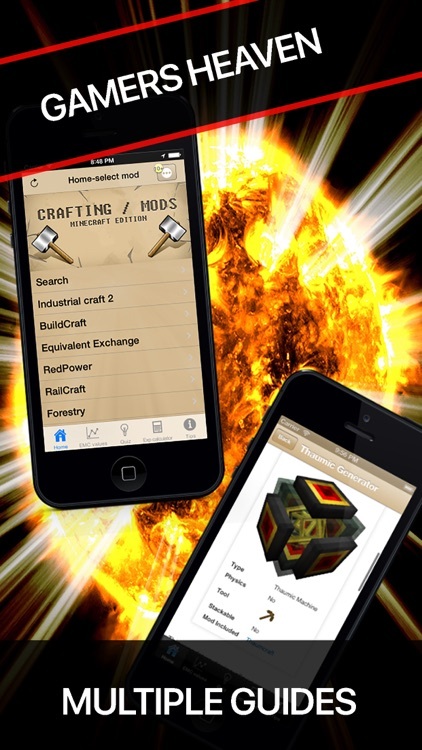 "Minecraft" is a trademark of Mojang AB. 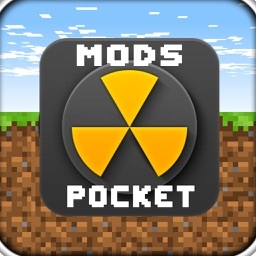 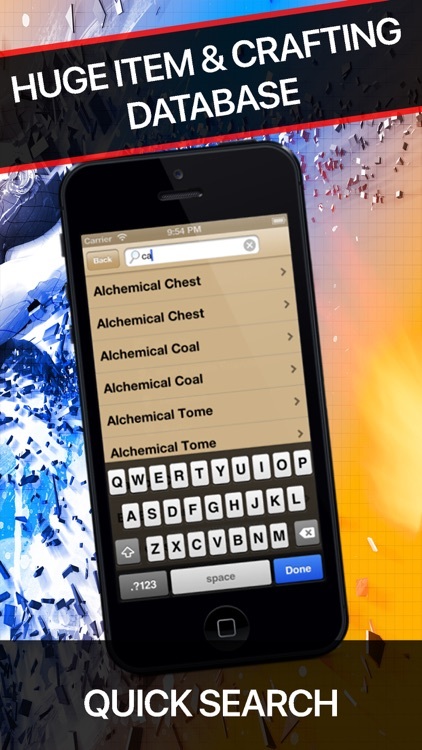 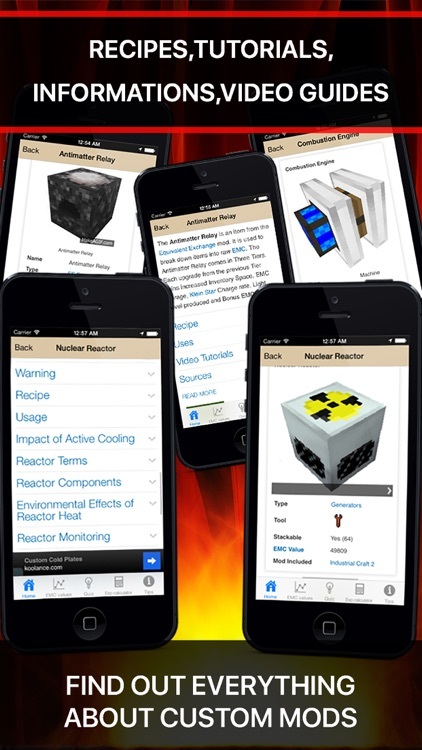 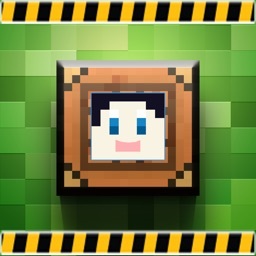 This unofficial app is only a reference guide for mods in Minecraft.